India is a country which gives you so many options to visit in the winter season. Ranging from enchanting Himalayas to the sun kissed beaches. India has some or the other place for everyone. Winter Holidays should be spent in the best possible way. India is a place known for its diversity and rich culture. But India is not restricted to these things only. There are places in India which would give you a different experience apart from rich culture and heritage. 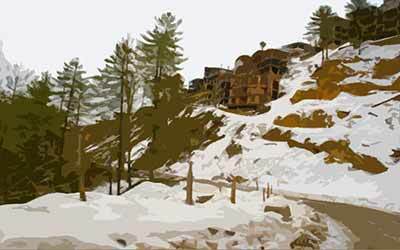 Here is a list prepared of 2018 Top 10 Winter Holiday Destinations in India ranging from quietude place to some power packed places. A wonderful hill station situated in Himachal Pradesh. Shimla is also the capital of Himachal Pradesh. 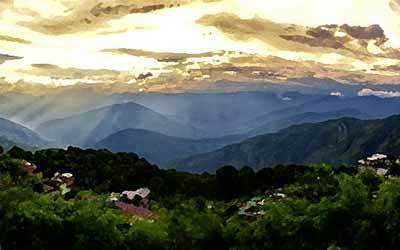 It is popularly known as the Queen of Hills. The scenic beauty of this place is it usp which attracts the tourists. Nearby is a famous place called Kufri. It is also an exciting place famous for the Kufri Fun world. It an amusement park where you can enjoy the whole day. The Kufri Fun World has the world’s highest go kart track. You can just gaze the scenic beauty of Shimla all day long. In the winters the city is covered with snow all around. The place is popularly known as the Valley of Gods. 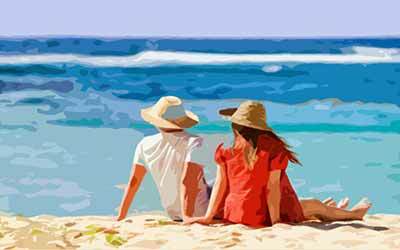 The hill station is a treat for the honeymooners specially. It is a picture perfect destination for them. There are many nearby places which are also famous. The list includes Rohtang Pass, Solang Valley, Hadimba Temple and the spiritual hub for Sikhs as well as the Hindus Kullu Manikaran. Rohtang is undoubtedly the place to be at. The panoramic views of the mountains you get from the top is just beyond words. 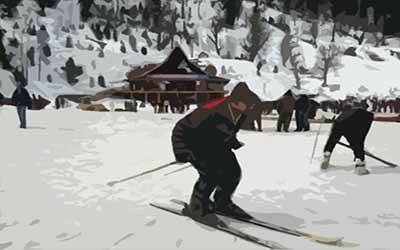 Solang Valley is a place famous for sports activities in winters as well as summers. These are places which can just sooth your souls. 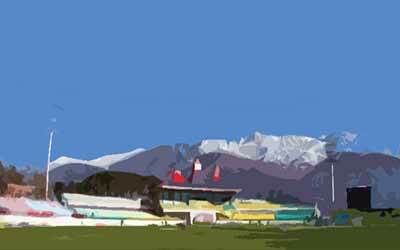 Dharamshala is a place surround by the forests. The place is home to Dalai Lama. Coming to Mcleodganj known as the Little Lhasa it is a place on the outskirts of Dharamshala. The nickname Little Lhasa has been given because of the large population of Tibetans. You find some wonderful monasteries in this place. 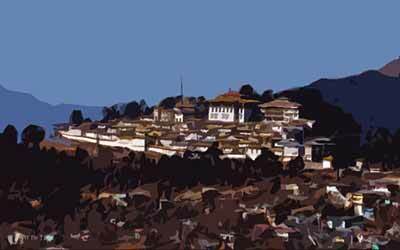 One of the famous monasteries is Namgyal monastery. The Namgyal Monastery is the private monastery of present Dalai Lama. This fact adds more charm to this monastery. All over a soothing place and some different experience for the visitors. It is known as the Party Capital of India and is also known as the Las Vegas of India. There is no other better place then Goa in the winters. Goa is a place to be in for celebrating Christmas and New Year. A rich collection of Beaches adds glamour to this place. A perfect party destination for the teens. Other than this there are wonderful churches in Goa which can be revered. The weather is pleasant in the winter it is not that cold in Goa. You can even try your luck in some of famous casinos in Goa. Get the Cheapest & Best holiday packages from our travel experts. Submit Your INQUIRY NOW! Kerala is place to be in the monsoon season. The God’s own country is at its best in the monsoon. With greenery all over the place the state is a treat for visitors. You cannot ignore Kerala if you are a nature lover. Wayanad is a district in Kerala. It is the least populous district in Kerala. The popular places in Wayanad include Chembra Peak, Neelimala, Meenmutty waterfalls, Chethalayam, Pakshipathalam, Banasura Sagar. Banasura Sagar is the largest earth dam in India. Waterfalls all over Kerala are quite famous. The lush green grounds are sublime. Kerala is a must visit place for the every one. 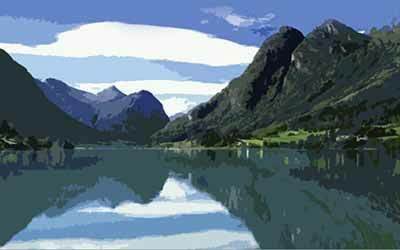 Adventure activities which include trekking, skiing and paragliding etc. It is a seasonal salt marsh located in the Kutch District of Gujarat. It is one of the hottest places to be in. It is one of the largest salt deserts in the world. 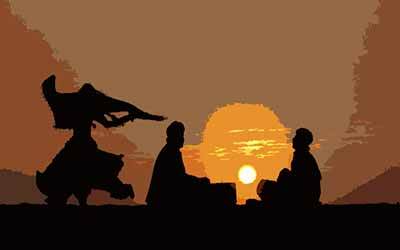 The Rann of Kutch is also famous for some wonderful handicraft. You get a wonderful collection of embroidered cloths. 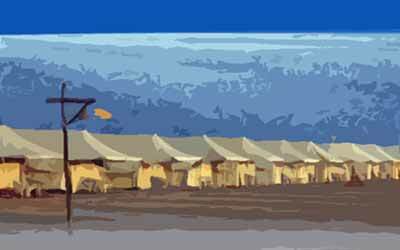 The three month Rann Utsav festival is hosted by the Government. These three months Rann of Kutch is a different place. There are lot of tourists found here. The Government of Gujarat gives the opportunity to the tourist to witness the hospitality, culture, tradition and some lip smacking food of Rann of Kutch. It is popularly known as the Golden City. The city is a World Heritage Site. The place is mainly famous for Jain temples the city has. The place also attracts a lot of visitors because of the Jaisalmer Fort. There is a long list of museum even which includes Desert Culture Centre & Museum Jaisalmer Folklore Museum Government Museum Jaisalmer Fort Palace Museum Jaisalmer War Museum Akal Fossil Park Museums Cactus Park Museum, Kuldhara etc. A place worth a visit in the winters. There are many entertaining programmes arranged which can just rejuvenate you. There is a Desert Festival held every Year in January/ February. Popularly known as the Scotland of India. 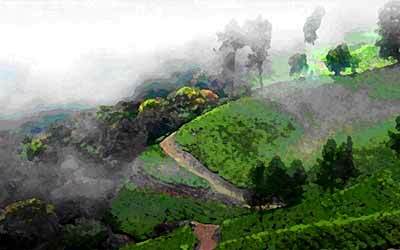 Coorg is place to be in for some scenic beauty. It is also known as Kashmir of the South. The enchanting scenes of Coorg will make you go meshuga. The place is also famous for coffee plantations. The place is neither too hot nor too cold. It’s pleasant throughout the year. It is a calm and composed place. The hill station is a must visit place for the nature lovers. You can go for trekking in Coorg. There is also a interesting activity you can do is to play golf. There are 3 golf courses which are located in Polibetta, Mercara and Coorg Golf Link in Bittangala.